We invite you to join us for a very special presentation on Wednesday, March 4, when Laura Ackley, author of San Francisco’s Jewel City, presents her audio-visual program on the “People of the 1915 Panama Pacific International Exposition.” This special event, to celebrate the 100th anniversary of the PPIE, will be held in the Board of Supervisors Chambers, Room 330, at the Marin Civic Center Administration Building, 3501 Civic Center Drive in San Rafael. 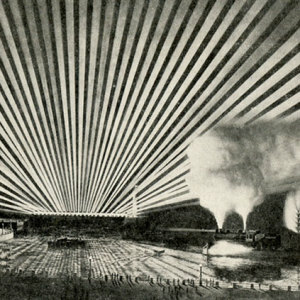 Ackley will bring San Francisco’s 1915 World’s Fair to life as she tells us about the celebrities, inventors, politicians, performers, aviators and daredevils who made this fair memorable. “Like an image frozen by a tourist’s camera, the PPIE represents a quintessential moment in cultural history….. If [an amateur photographer] were lucky, his lens might capture the likes of Helen Keller, Buffalo Bill Cody, or Luther Burbank. 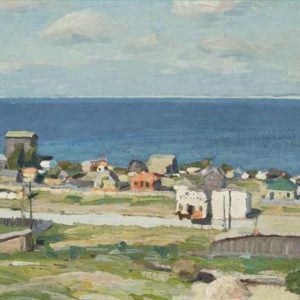 It might catch an impassioned political orator he admired, a stage idol of his youth or one of the new movie stars….” (Ackley, Laura, San Francisco’s Jewel City…., Heyday, 2014). 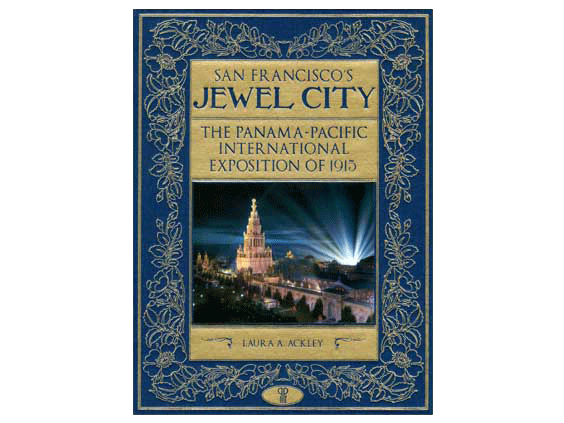 Following the presentation, Ackley will autograph copies of her book, San Francisco’s Jewel City: The Panama Pacific International Exposition of 1915. 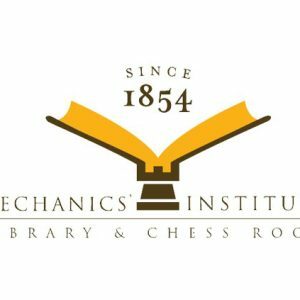 The book will be on sale for $43.70, including tax. 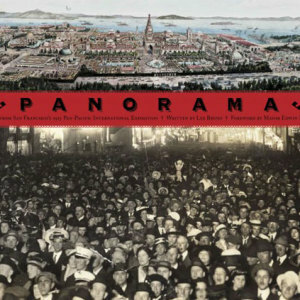 Author Lee Bruno presents an illustrated lecture on his book Panorama: Tales From San Francisco's 1915 Pan-Pacific International Exposition.